If this is your first visit to South Africa, then the Garden Route is a must. 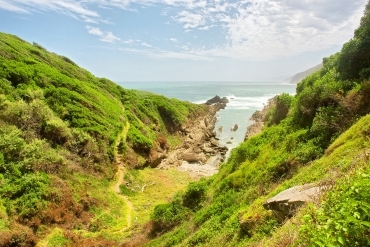 The unique Garden Route, though not a ‘garden’, is a stretch between Mossel Bay and Storms River along South Africa’s southern coast. Enjoy the breathtaking mountains and verdant valleys of the Western Cape, contrasted sharply with the tranquil, arid landscapes of the Little Karoo. 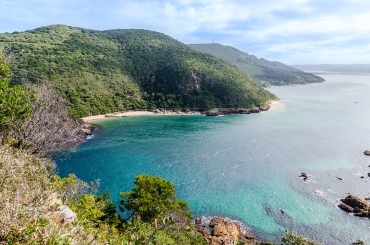 Travel to the lush, green & beautiful “heart of the Garden Route”, Knysna and Plettenberg Bay, where you will visit an ostrich farm, venture into the chambers of the pre-historic Cango Caves, enjoy the coastal stretch of the Tsitsikamma National Park and savour a sunset at the famous Knysna Heads. 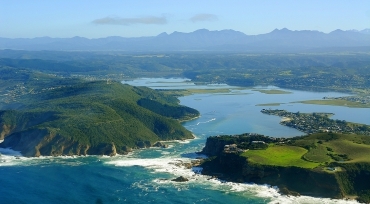 The Garden Route is a stretch of the south-eastern coast of South Africe. The name comes from the verdant and ecologically diverse vegetation encountered here and the numerous lagoons and lakes dotted along the coast. It stretches from Mossel Bay in the Western Cape to the Storms River in the Eastern Cape. 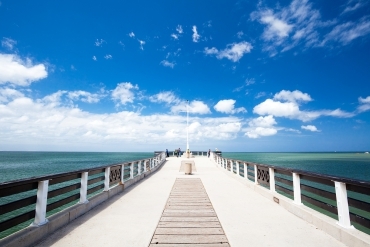 It has an oceanic climate, with mild to warm summers, and mild to cool winters. 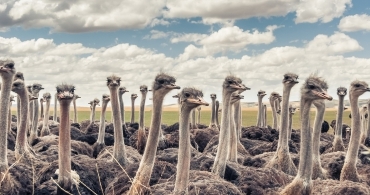 It has the mildest climate in South Africa and the second mildest climate in the world! 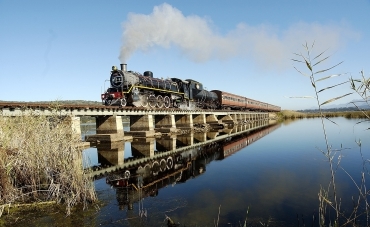 Browse through our Garden Route Tours. We can customise any of these to suit our clients needs. Below are a few 10 day itineraries but should you require a custom itinerary solutions please contact us and we will assist in any way we can.